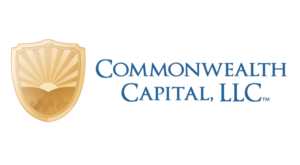 Commonwealth Capital is a Minnesota factoring company located in the Twin Cities of Minneapolis-St. Paul. We've worked with the Minnesota business community since 1975 and provide factoring services to small and medium sized businesses throughout the Upper Midwest. We believe invoice factoring should be simple, straight-forward and fast, so we avoid complications with our easy process and quick funding decisions. Commonwealth serves many industries including apparel, construction, distribution, oil and gas, technology, staffing and trucking. We work with businesses of all stages including start-ups, seasoned businesses and growing businesses. Start-ups with little financial history use factoring to grow their business without diluting their equity. We take pride in our factoring services for truckers. Trucking factoring gives you immediate cash after hauling a load so you can move to the next load quicker. Our credit services ensure that your freight brokers are creditworthy and able to pay you. 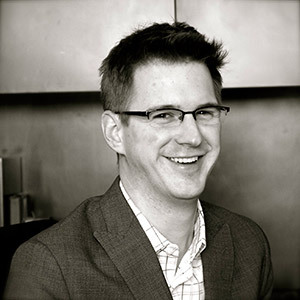 Our team has saved our clients many times their factoring fees in lost revenue. Advance rates up to 90%. 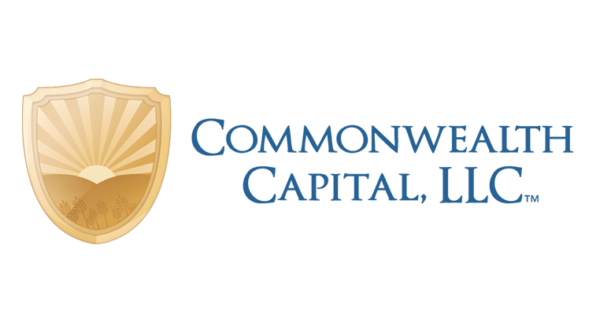 Commonwealth is your trusted partner who understands your business and the challenges you face. We work as part of your team to ensure your success. We keep things simple and help you understand the factoring process so that you benefit from it.